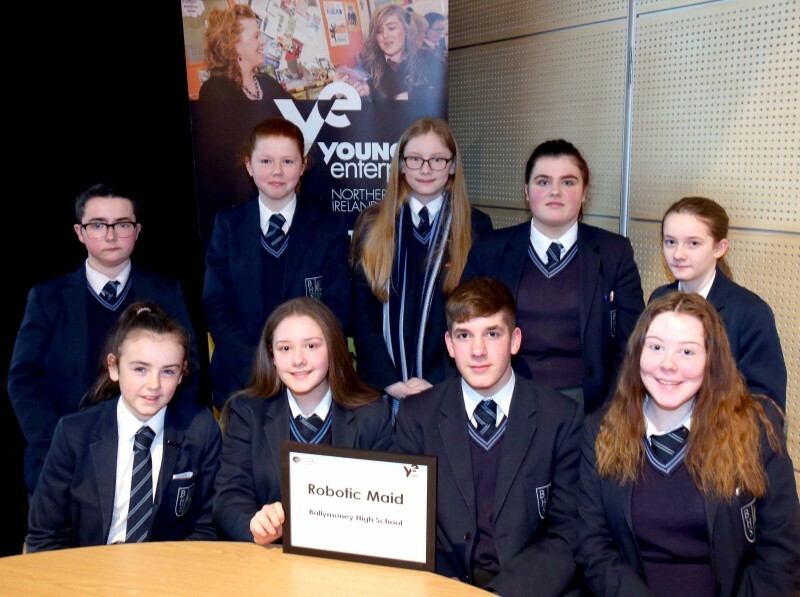 Students from 13 participating schools gathered together on Wednesday 27th March to showcase their learning about the digital sector by developing business concept ideas that incorporated the use of new digital technology. 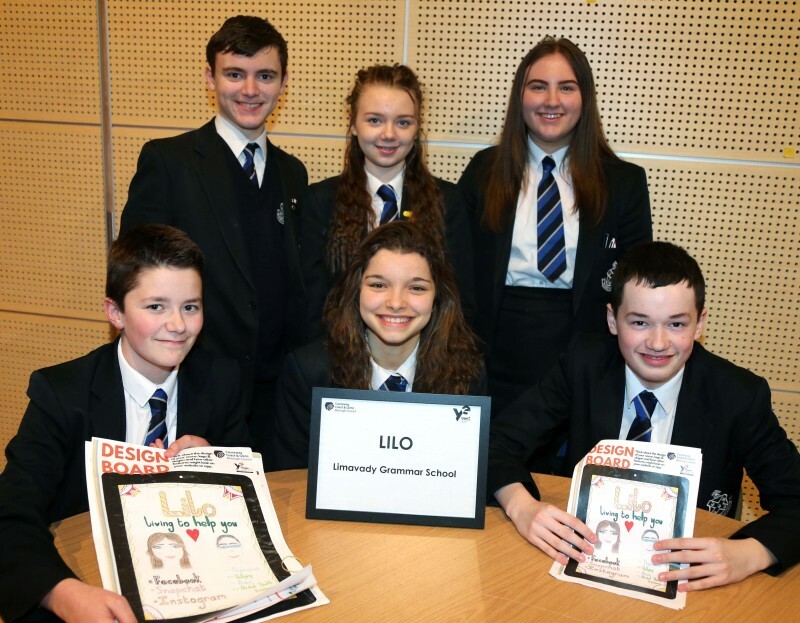 The award winning programme is organised by Causeway Coast and Glens Borough Council and facilitated by Young Enterprise. Limavady Grammar School emerged as the overall winners with Cross and Passion College in Ballycastle coming second. 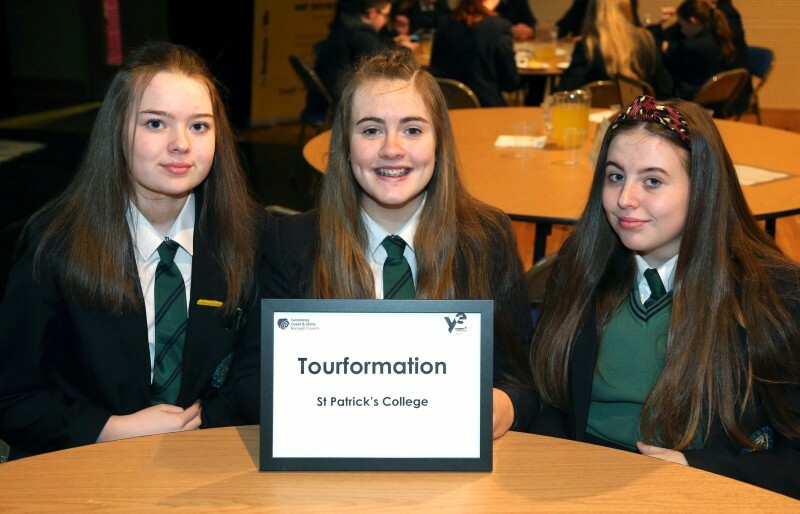 St Patrick’s College in Dungiven were highly commended. 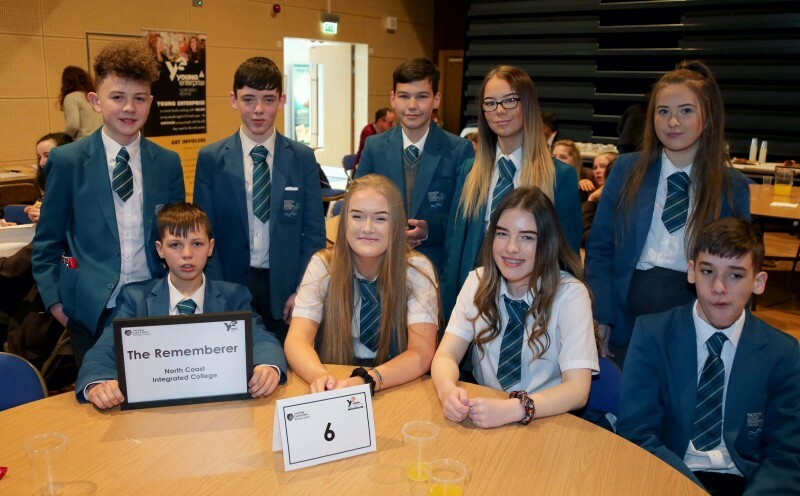 Speaking about the experience, Peter McDaid, a teacher from Dominican College Portstewart said: “It is such an important year for pupils in terms of GCSE choices and I feel that the programme has presented IT and Digital Technology in such a positive and inspiring way. 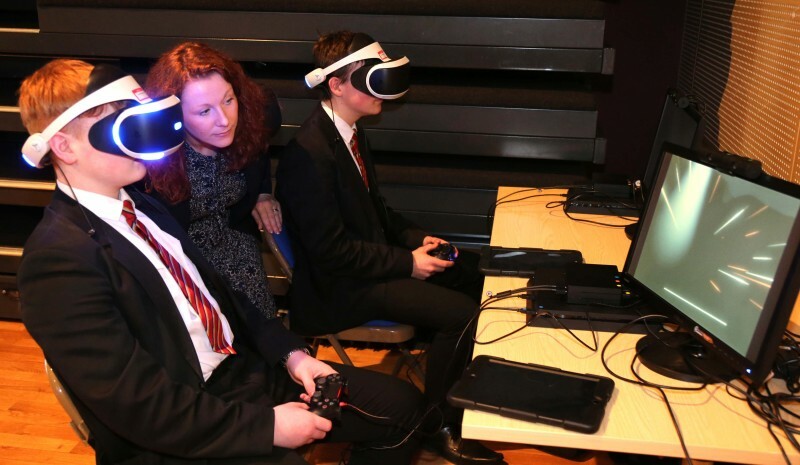 It will hopefully inspire even more students to opt for the subject at GCSE”. 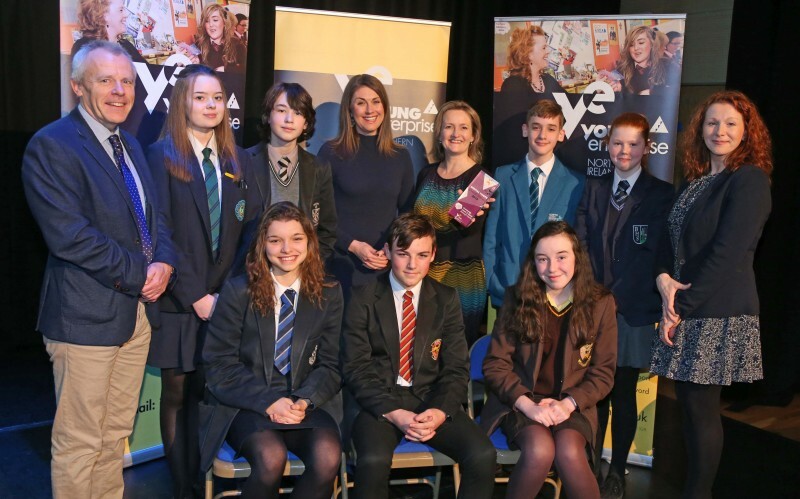 Carol Fitzsimons MBE, Young Enterprise NI Chief Executive said: We were so pleased to deliver this the programme on behalf of the council. 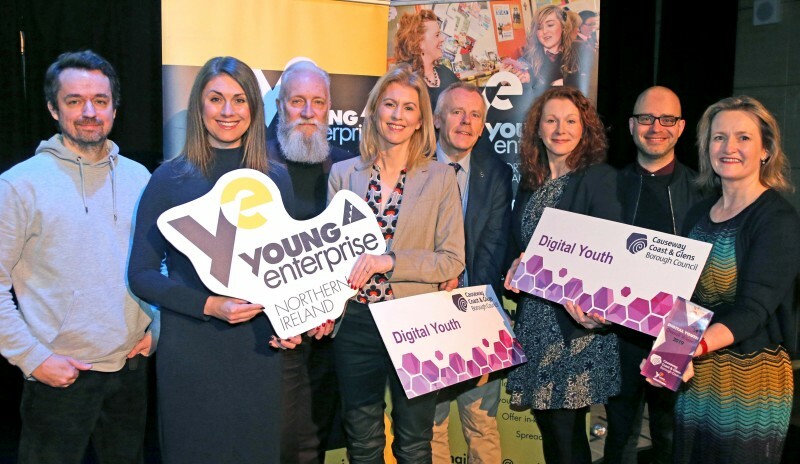 Young people are growing up surrounded by digital technology and it’s vital we support them to understand how they apply these tools into the world of work to become the digital specialists that businesses need. 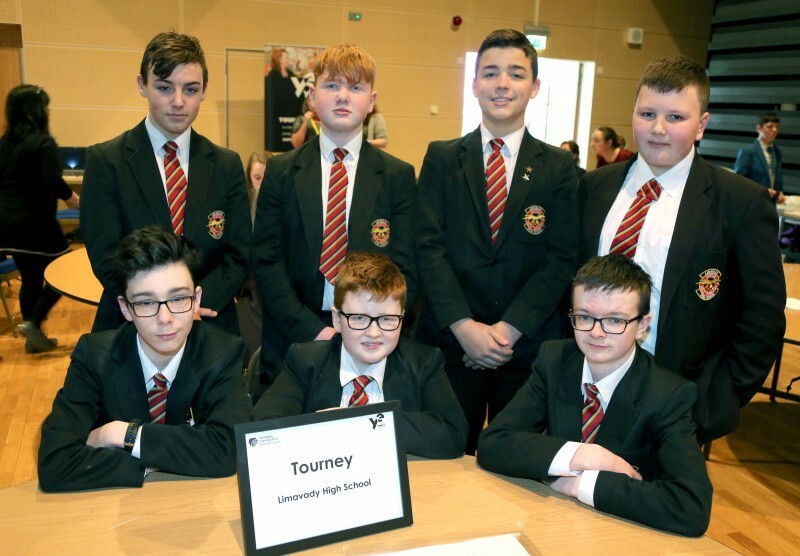 The schools who competed in the final included Limavady High School, St Mary's Limavady, St Patrick's College Dungiven, Limavady Grammar School, Ballycastle High School, Ballymoney High School, Dunluce School, St Conor's College, Cross and Passion College, North Coast Integrated College, Dalriada School, Dominican College Portstewart and Coleraine Grammar School.